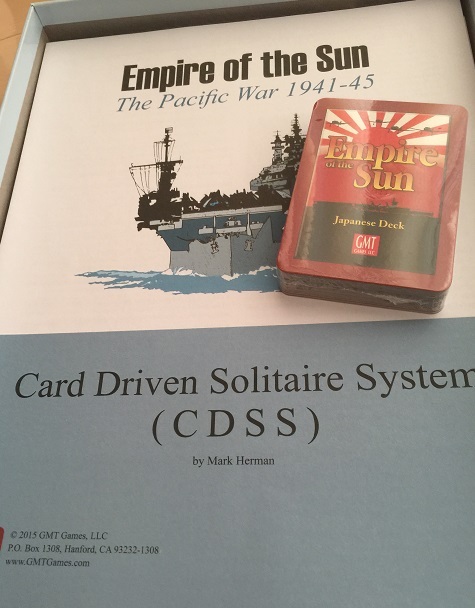 In this section, I would review some of the games that address the entire period of the WWII which special attention to the Pacific Theater. -Axis Empires: Dai senso 1937-1945 (2011). This game can be combined with Axis Empires: Totaler Krieg! 1937-1945 to manage the entire WWII using both Theaters. -War in the PAcific: Admiral Edition (computer based game).